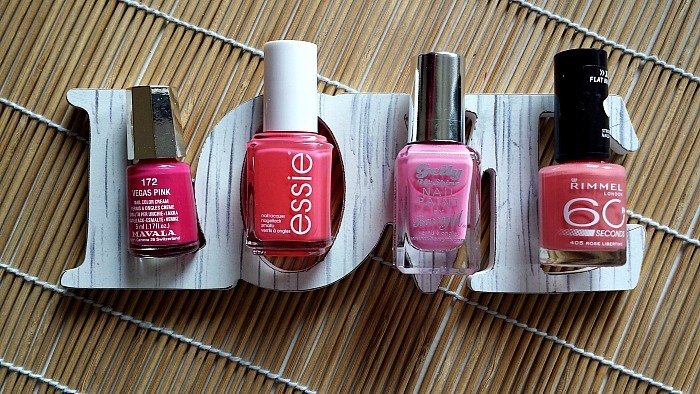 Let's be honest, everyone loves a pink nail. 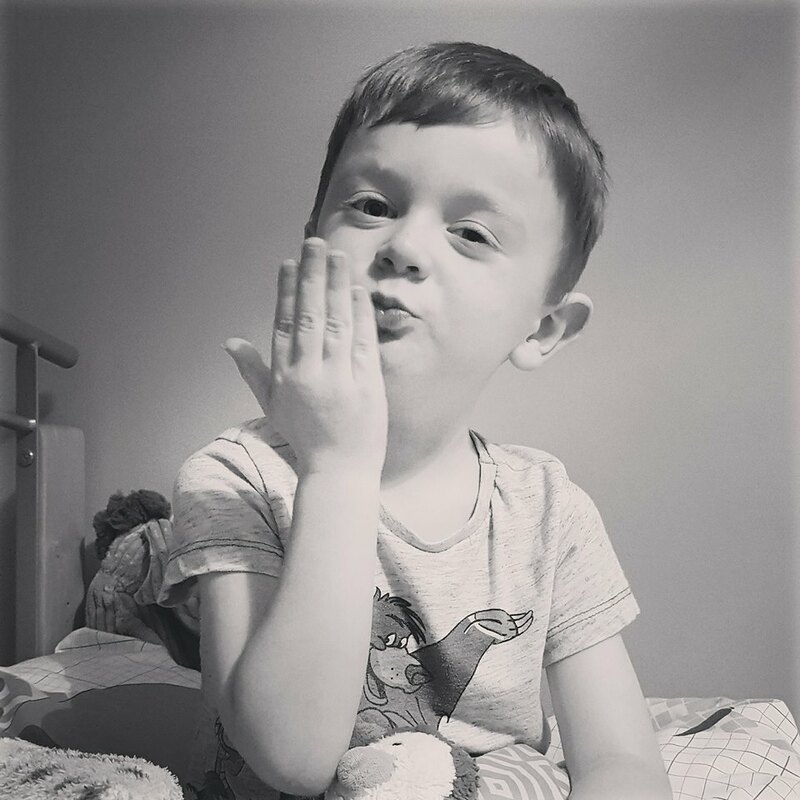 Especially for Summer. I've picked out my 4 current favourite pink nail polishes, all of which are very different, so there's one for everyone here I'm sure. First up is your typical hot pink that looks so vibrant on the nail. Mavala's Vegas Pink, a colour cream formula, applies beautifully and leaves a super shiny finish. Gotta love hot pink. Next is a fairly new addition of mine that I've been absolutely loving. Essie's Cute as a Button is more of a coral pink with a slight orange tint that is super vibrant but not too harsh and in your face. Both Essie's brushes and formulas are top notch in my opinion and I think they are pretty hard to beat in terms of staying power. Next up is an ever so popular Barry M Gelly Nail Paint from the Spring 2013 collection. 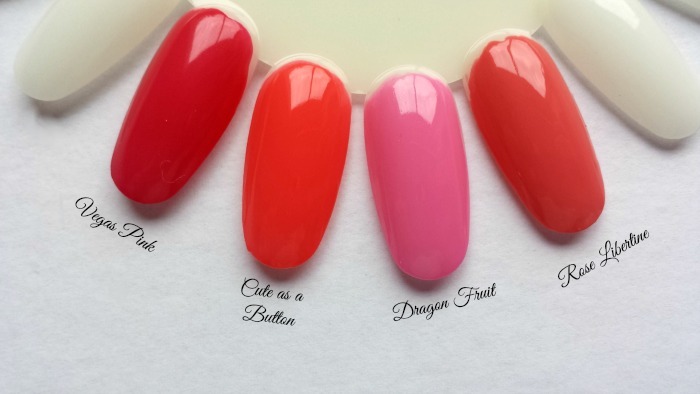 Barry M's Dragon Fruit is an an almost bubblegum pink with slight shimmer that only shows up very slightly. I think this is a really stunning shade that will suit the majority of skin tones. Great for if you want your pink to be a little bit brighter. Last but not least is the a polish I think I've mentioned quite a few times before. Rimmel 60 Seconds in Rose Libertine is for me, the perfect pink. Its a muted version of the Essie polish, but it's one of those where I find myself gazing at my nails lovingly throughout the day. It looks absolutely stunning with a tan, and the thick brush makes application a dream. 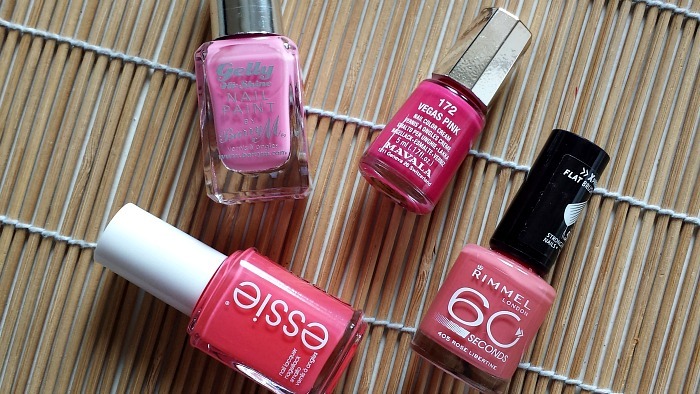 What are your favourite pink polishes?